Here you will find the Minivan sales leaders in Canada for January 2018. 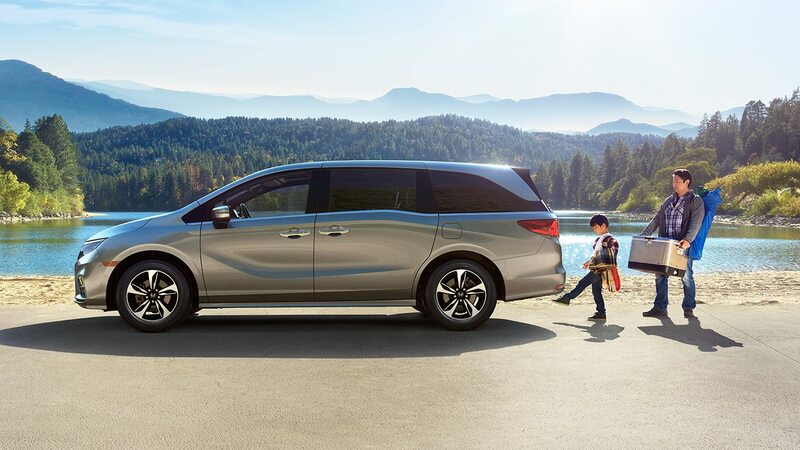 Each month we compile the Best Selling Minivan sales data and reports for North American markets and analyze it to create the best selling list below. In a change to the established trend of the past few Januaries, minivan sales in Canada grew by 35.3% year-on-year in the first month of 2018. That growth was mainly fueled by a sharp uptick in deliveries of the Dodge Grand Caravan, which sits atop the chart (as usual) with a healthy 37.4% growth that outpaced the rest of the segment. Other eye-catching figures in the table below include its relation – the Chrysler Pacifica’s 152% growth on last January means it starts this calendar year on a high. Honda’s Odyssey also fares well to contribute 384 sales to the total for the first month.